Maria Claudia Lutz Pena and children Martin and Elisa. MURDER-suicides have long been a part of Australia's dark criminal history, with most of these tragedies involving the killings of loved ones by out-of-control family members. Western Australia has been rocked by an apparent murder-suicide in which four children and three adults have died. 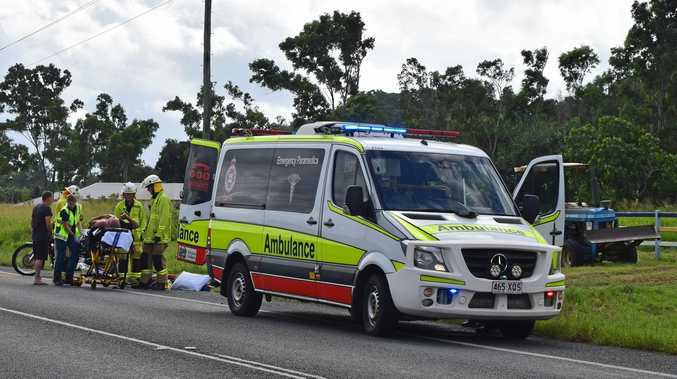 Police have been on the scene in Margaret River since early this morning where the victims are said to have been shot. 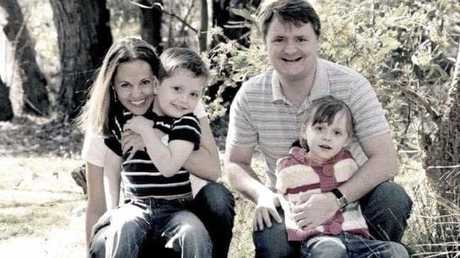 Some media outlets are naming the victims as Katrina Cockman and her four children. 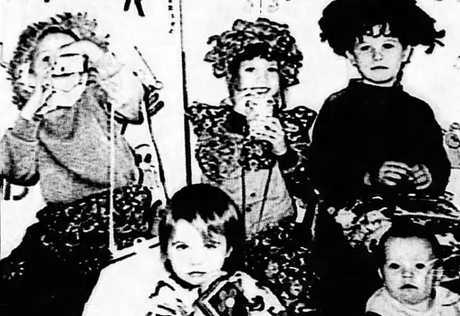 The sad news raises the ghosts of three mass murders in WA that claimed the lives of 12 children over 12 months during the late 1990s. On July 24, 1999, eight-year-old Sarah Heath and her siblings Holly, 6, Jak, 4, and Kaleb, 2, were murdered by their father Mark Andrew Heath in a forest at Grimwade in Western Australia. On July 24, 1999, eight-year-old Sarah Heath and her siblings Holly, 6, Jak, 4, and Kaleb, 2, were murdered by their father Mark Andrew Heath in a forest at Grimwade. The children were in the full-time care of their mother but Heath had them on an access visit. Before taking their lives, the father called his former partner, telling her he was taking the children on a picnic. The mother became extremely worried and contacted police. She was about to make a public appeal when she found out Heath had killed the children. On July 3, 1999, eight-year-old Mark Wyrzykowski and his siblings Sarah and Luke, both five, Jessie, four, and Jayde, one, were murdered by their mother Barbara-Anne Wyrzykowski, 25, in bushland outside of Perth, Western Australia. Wyrzykowski gassed the children and herself. 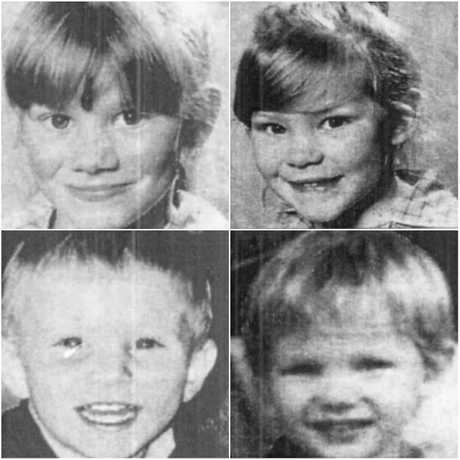 On July 3, 1999, eight-year-old Mark Wyrzykowski and his siblings Sarah and Luke (both 5), Jessie, 4, and one-year-old brother Jayde were murdered by their mother Barbara-Anne Wyrzykowski, 25, in bushland outside of Perth. And on October 23, 1998, five-year-old Aaron DeBaugy and his siblings, Ashlee Jonker, 17 months and David Jonker, 7, were murdered by their father Ronald Hank Jonker, 32, in Perth. Jonker killed the children and himself as revenge against his wife who was given interim custody of the children. Australia's worst murder-suicide happened in Strathfield, NSW, on August, 1991, when Wade Frankum killed eight people and wounded six others before killing himself. In December 1987, Frank Vitkovic also killed eight people in Queen St, Melbourne. He injured five others before ending his own life. Maria Lutz and husband Fernando Manrique with their children Martin and Elisa. 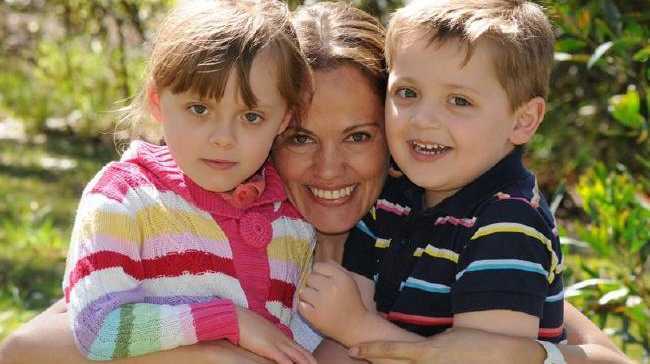 In 2016, Australia was rocked by the murders of Maria Lutz and her children Elisa and Martin. This year, there have been three suspected murder suicides in Australia. In Geraldton, WA, accountant Philip Chamberlain died at the hands of his client Rodney Vlahov. Vlahov killed himself a short time later. 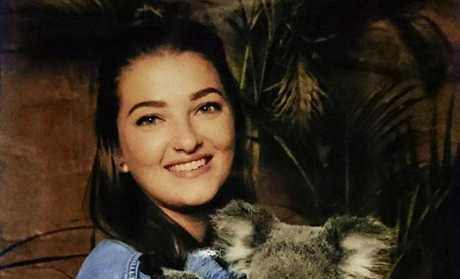 British backpacker Amelia Blake, 22, lost her life in January when her partner Brazil Gurung killed her in Sydney. Queensland Police have confirmed detectives are looking into the suspected murders of Ros and Graeme Thomson by their son Dylan who died in an Everton Hills housefire alongside them in April. Femicide Australia Project research shows 49 men, 22 women and four children have been murdered since January 1, 2018. The victims in WA take our country's murder toll to 82 for the year. An Australian Institute of Criminology report shows murder-suicides are relatively rare in our country - they account for about 6.5 per cent of all murders. About 79 per cent of those crimes involve one killer and one victim. The most common murder-suicides occur when homicidal people kill their current or former partners before ending their own lives. Males account for 91.4 per cent of killers and about 81 per cent of these killers are Caucasian. White women aged in their 30s are the primary victims while children account for 17 per cent of those murdered. About 60 per cent of murder-suicides involve guns. Stabbing with a sharp instrument makes up 8 per cent of deaths and poisoning is present in 3 per cent of cases. About 14 per cent of these shocking tragedies involve fathers killing their children and themselves; a further six per cent involve both parents deciding to kill their kids before taking their own lives. *For 24-hour domestic violence support call the national hotline 1800RESPECT on 1800 737 732. For 24-hour mental health support call Beyondblue on 1300 224 636, Lifeline on 13 11 14 or the Suicide Callback Service on 1300 659 467.